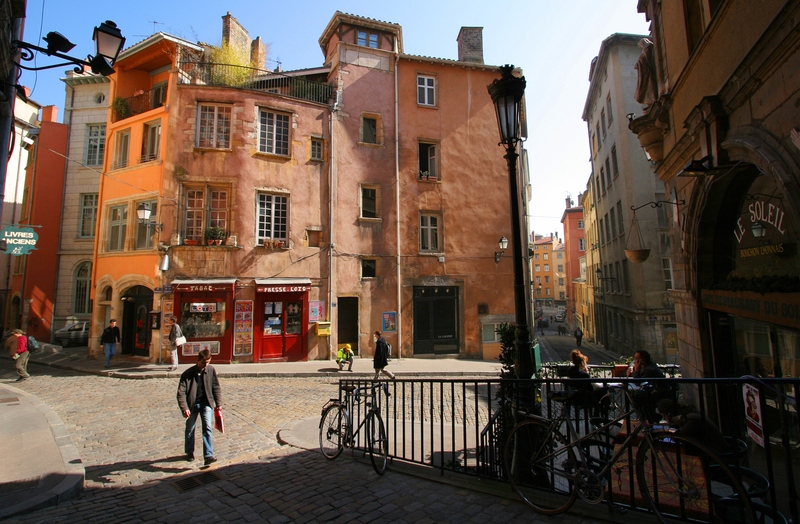 Proposed by Win a stay in Lyon, France! France’s second largest city, Lyon, is located in the heart of Europe, between Paris and the Mediterranean coast and close to the Alps. As a city that feels more like a town, it is currently one of the most enticing and attractive urban destinations in Europe with an extraordinary history dating back 2000 years. The symbol of Lyon, the Basilica of Notre-Dame de Fourvière has a dominant position on a hill above the city. Take the “ficelle”, the Lyon funicular and admire the view across the city’s rooftops. The interior of the basilica offers visitors the opportunity to marvel at its splendid mosaics and gilding. Down below, stroll through the narrow Renaissance streets of Vieux-Lyon (the old city), which are unique in Europe, and explore Lyon’s historic “traboules”. These covered passageways, which are typical of the city, allow you to walk from one street to another via Renaissance courtyards and galleries! Located between the Rhône and Saône, Lyon’s 2 rivers, the Presqu’île is the heart of the city. Cross the Place Bellecour, the largest pedestrian square in Europe, and admire the equestrian statue of Louis XIV in its centre. Stroll along the city centre’s bustling shopping streets, allowing yourself to be tempted by its department stores, luxury brands and designer boutiques. Visit the Place des Terreaux, where the Bartholdi fountain stands in the centre of a square overlooked by the City Hall and the Musée des Beaux-Arts. After dark, the fountains, monuments and squares are lit up, creating a romantic illuminated atmosphere! Lyon is easy to explore on foot, by bike or boat, allowing you to wander far from the hustle and bustle of the city centre. Where the Rhône and Saône meet, the Confluence district invites you to dive into the modern world! Trace the history of mankind in the collections of the Musée des Confluences or be amazed at the buildings’ astonishing shapes and colours. Win a stay in Lyon, France!